DayZ TOP 5 FEATURES INCOMING: Base Building, Modding & MORE! DayZ Status Report Highlight: 26 April 2016 – 0.60 Remaining Blockers & Base Building Plans! 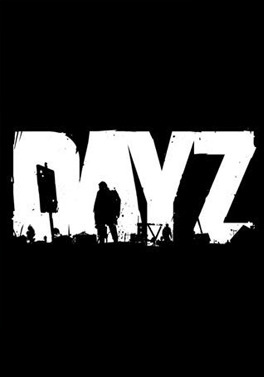 DayZ 0.56 Experimental Experience: Listen To Working Radio! Dayz 0.56 Update Showcase: Weapons, Map Changes, Gear & More!